These women's Nike Pre-Love O.X. 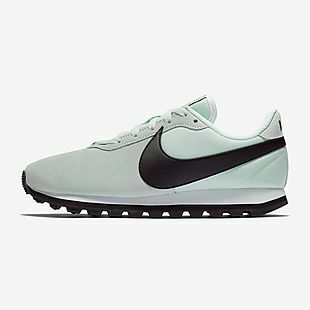 Shoes list at $80, but you can get them for $47.97 in the pictured color at Nike.com. Shipping is free when you log into your free Nike+ account, which saves $7. That's the best price we can find anywhere by about $10 for this range of sizes. The shoes have foam cushions for comfort. Note that some other colors cost extra. Sales tax is charged in most states.